Broadcast period: 2011-Feb-09 to 2011-???-?? / 2011-Feb-13 to 2011-???-?? 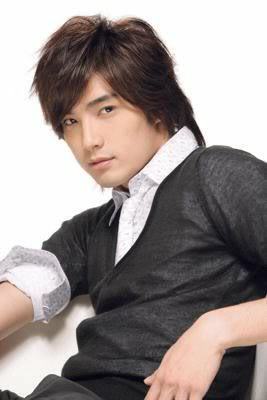 Xiang Yun Jie (Mike He) is rich man who was once divorced, and unknowingly had an eight year old son. He is also a young owner of a hotel. Fang Yong Yong (Janine Chang) is an orphan. She works as a housekeeper in the hotle that Xiang Yun Jie owns. The two of them started their fairytale like love story from a 'fake marriage'. Xiang Yun Jie's brother, Xiang Yun Chao (Li Yi Feng), is always hiding in the shadow, he is also the one who completes the love triangle. 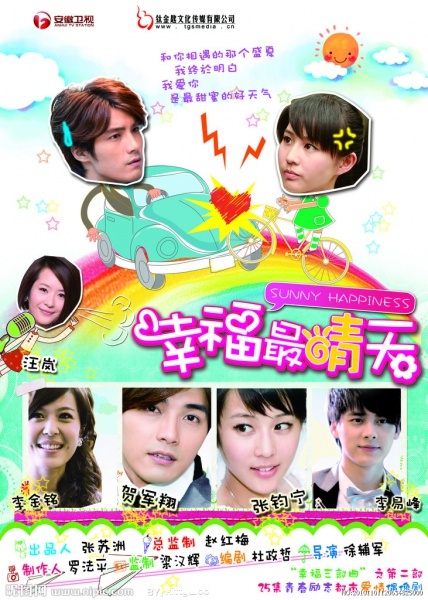 Fang Yong Yong is determined to do whatever it takes to save the orphanage she had grown up in. 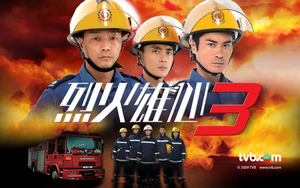 Xiang Yun Jie is determined to gain custody of his eight year old son after finding out his former wife has been hiding his existence. 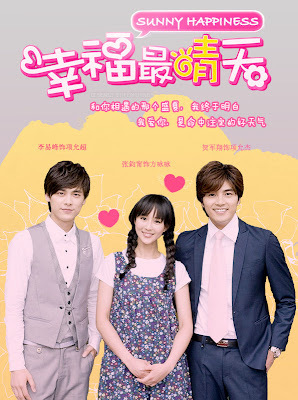 When Yong Yong learns that Yun Jie's company owns the orphanage's land and Yun Jie that he needs a wife in order to win the custody battle, the two agree to marry for a year and help each other gain what they want. But with such clashing personalities and the interference of others -- including Yun Jie's younger brother and his former wife -- the two are about to learn married life is a lot than a piece of paper.